About a Donkey at Austin Revolution Film Festival! 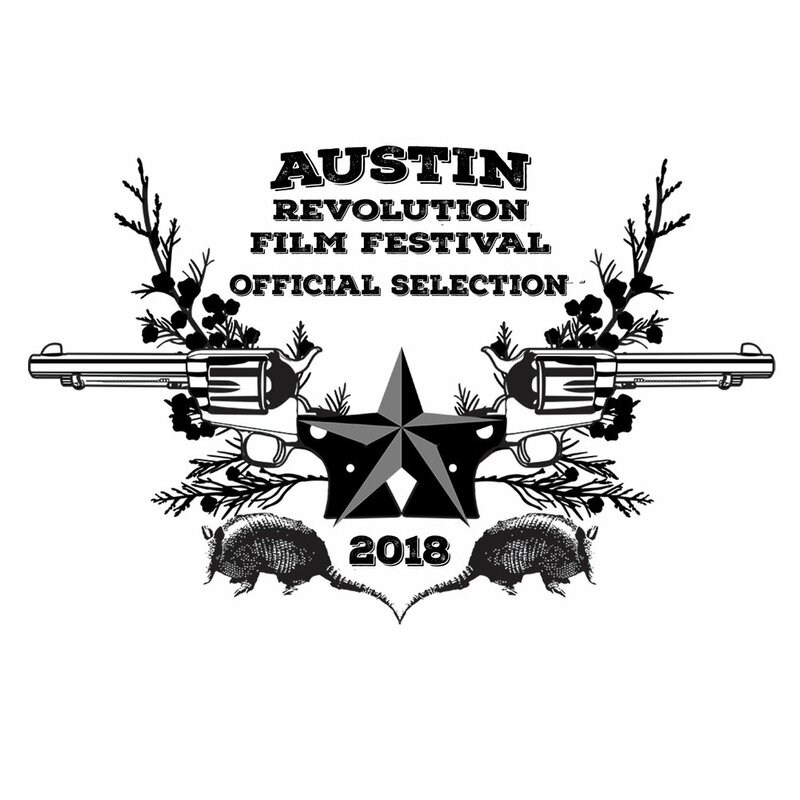 Our We're so excited that our feature About a Donkey is an got into the Austin Revolution Film Festival, which was one of MovieMaker's 50 Film Festivals worth the entry fee for 2018. It runs September 17th through 22nd in Austin, TX. The festival director messaged us personally to say, "I just loved the film. You and your cast captured a vibe that's hard to do. It felt like a family." We're nominated for Best Comedy Feature, Best Director, Best Produced Screenplay, Best Actress (Christina Shea-Wright & Alexandra Clayton), Best Actor (Ben Kaufman), Best LGBTQ Film, and Female Filmmaker of the Year. We'll be screening on Friday, September 21st, at 3:30pm in Theater 2 at the Crowne Plaza Austin. We will be in attendance. If you know anyone in Austin, please let us know so we can start recruiting some locals to help us fill our screening.